Every year thousands of backpackers come to Australia on a working holiday visa to work and holiday throughout Australia. 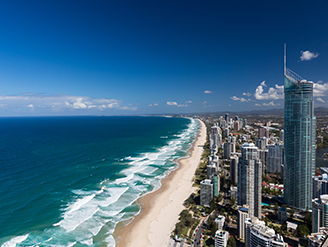 The experience of starting a new job in a foreign country such as Australia presents backpackers with employment conditions which they often to be uncommon. One employment condition for backpackers working in Australia, that may be uncommon is that they are not only paid a wage, but their employer is also required to make superannuation payments on their behalf. 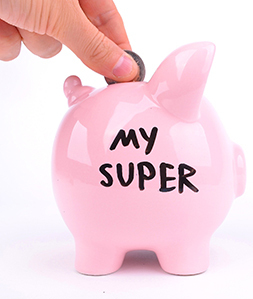 Compulsory superannuation was introduced by the Australian government in 1992, by then Prime Minister Paul Keating. 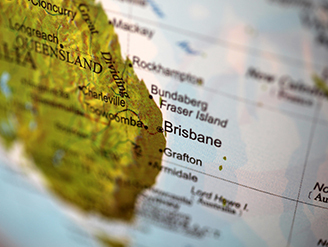 It was introduced as part of major reforms to assist Australia’s retirement income policies. 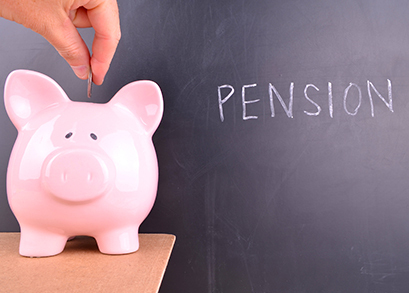 Essentially, the introduction of superannuation was implemented to reduce the financial burden on the government in paying aged pensions for Australian workers when they retire. However, the superannuation scheme also provides benefits for backpackers working temporarily in Australia, as they are able to claim any superannuation entitlements when they leave Australia on a final basis. 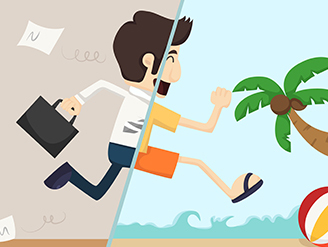 When backpackers on working holidays in Australia first gain employment they are likely to be asked by their employer for their superannuation fund details. 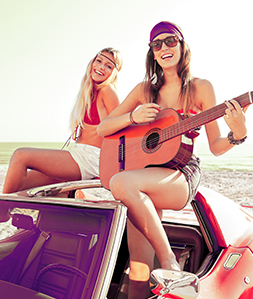 As superannuation funds are not generally known about by young backpackers on a working holiday in Australia, this question often leaves them unable to answer. For this reason it is important that all backpackers obtain expert advice before they come to Australia so they not only know about things such as superannuation, but they also have a superannuation fund already in place. be suited for backpackers in Australia temporarily and will cater more so to Australians with a significant working life in front of them. With so many superannuation funds available, it is often a difficult choice for backpackers to choose the right superannuation fund that will meet their own unique needs. 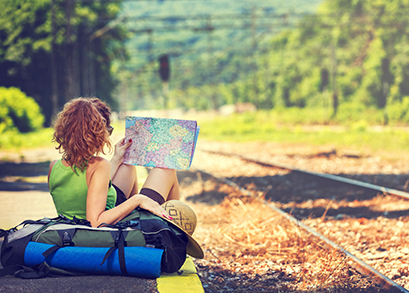 Backpackers are well advised to seek specialised advice as soon as possible to ensure that they choose the right superannuation fund for when they start working. By having the right superannuation fund selected from the very beginning, backpackers can be assured of having the best possible superannuation entitlements for when they return home. Employers are required to start paying employees superannuation when the employee earns $450.00 per month. Employers are required to pay 9.5% of the employee’s gross wages into the employees nominated superannuation fund. Backpackers on temporary working holidays in Australia are also entitled to the same superannuation payments as Australian citizens. To ensure that backpackers on working holidays in Australia gain the maximum advantage from their superannuation fund it is important that they obtain detailed advice on the right superannuation fund for their unique needs. 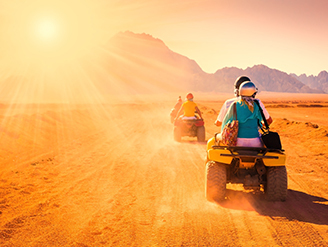 With hundreds of superannuation funds on offer, they all present positives and negatives for backpackers on working holidays in Australia, this is where the detailed advice comes in handy. Backpackers on working holidays in Australia are also entitled to have multiple superannuation accounts, and indeed, many employers will try and convince backpackers into using the employers’ superannuation fund. However, it is beneficial for backpackers to maintain only one superannuation fund as each superannuation fund will charge management fees and the process. 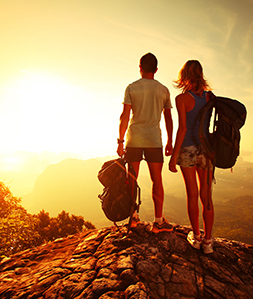 Another benefit for backpackers only maintaining one superannuation fund is that the money accumulated in one fund will be higher and potentially earn the backpacker more interest when they depart Australia. 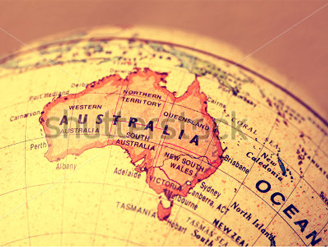 Backpackers who have been working in Australia are also able to choose how their superannuation is invested. Each superannuation fund has investment options for their members ranging from low risk through to higher risk investment options, it is up to the backpacker to decide on the level of risk they wish to take with their superannuation. Obviously the higher the investment risk the higher the potential earnings on their superannuation. For backpackers who elect not to choose how their superannuation is invested they will have their funds invested in a default in vestment option which will cover a range of investments and is considered a balanced option. How can Backpackers find lost Superannuation? 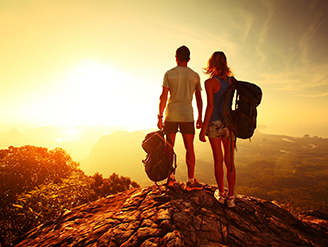 Many backpackers end up having multiple superannuation accounts with money stored away in each. This usually occurs because backpackers agree to the preferred superannuation fund of each employer they work for. 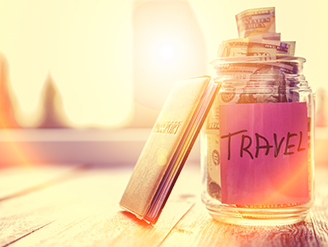 For some backpackers who have had numerous employers keeping track of where there superannuation funds are located can become a cumbersome experience. This is the main reason why it is important for backpackers to maintain only one superannuation fund. There are a number of ways that backpackers can track down their superannuation The easiest being to contact their previous employers and ask which superannuation fund the employer has contributed to. 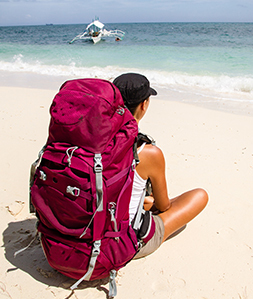 If backpackers are unable to contact their previous employers for any reason, they can also contact the Australian Tax Office which keeps track of lost and unclaimed super. 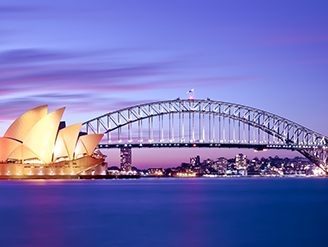 Superannuation is highly regulated in Australia to ensure that Australian citizens and permanent residents have sufficient finances for their retirement. While backpackers who have been working in Australia are able to claim their superannuation they are still required to fulfil a number of requirements before they are eligible to claim their superannuation entitlements. The backpacker must not be an Australian citizen, a New Zealand citizen or a permanent Australian resident. Backpackers only have six months from the date that their visa expired or was cancelled to claim their superannuation. It is important to bear in mind that some people who have departed Australia are not eligible to claim superannuation. While this is not likely to affect the majority of backpackers who have been working in Australia, people who are entitled to retire in Australia or are entitled to an old age pension are ineligible to obtain their superannuation when they depart unless they have reached retirement age. In general, backpackers who have been on working holidays in Australia can expect to receive their superannuation entitlements within about 12 weeks after they submit their application. It is important that everything is done right, as thee average superannuation entitlement for backpackers who have worked temporarily in Australia is around $3,500.00. For this reason it is recommended that backpackers use a specialised agent to draft and submit their superannuation application to ensure that everything is done correctly and there are no delays. While backpackers who use an agent to claim their superannuation will obviously have to pay a fee, the agent is better placed to ensure that backpackers who have left Australia claim all of their superannuation entitlements. 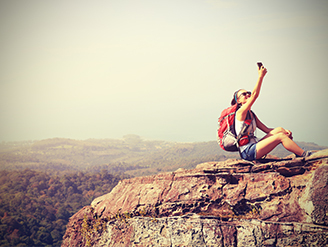 Many backpackers fail to receive their superannuation after they leave Australia because they are unsure of how to claim it back or fail to apply properly. A specialised agent can deal with all of these issues so that backpackers can just sit back and wait for their money to be received into their bank account. 47% for an untaxed element of a taxable component. The policies behind making backpackers pay tax on their superannuation entitlements is to ensure that backpackers pay their fair share of tax to the Australian government. The tax rates actually reflect the rates that a backpacker would have paid if the money had been received as ordinary income. 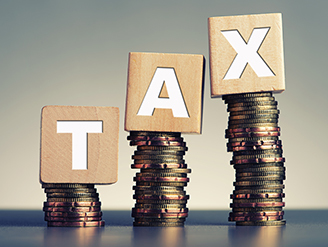 The taxation also assists the government to recoup allowances that are provided to backpackers in receiving their superannuation earlier than retirement. While on the subject of taxation, it is also important that backpackers who have left Australia lodge a tax return. By lodging a tax return backpackers are also likely to be eligible for a tax refund for any employment expenses they have incurred while working in Australia. 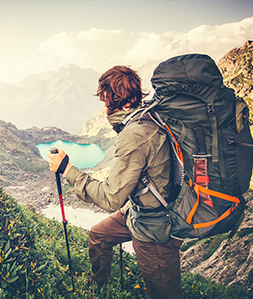 Backpackers should seek the assistance of a tax agent to prepare and submit their tax return to ensure that they claim all of their eligible tax deductions. 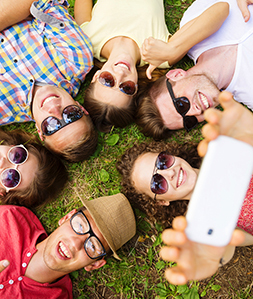 A tax refund is always a great windfall for backpackers when they return to their home country. 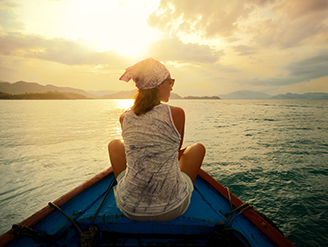 While superannuation is a long term investment strategy for Australian workers when they eventually retire, it also provides backpackers who have been working in Australia with the opportunity to return home with some significant savings. While backpackers are entitled to claim their superannuation when they leave Australia many fail to do so. It is reported by the Australian Tax Office that each year in Australia, backpackers leave behind 20 million dollars in unclaimed superannuation. This money is better put back into the hands of backpackers than placed into an interest bearing fund for the Australian Tax Office. The predominant reason for backpackers leaving behind so much superannuation is that they are unaware that they are entitled to receive their superannuation when they leave Australia. 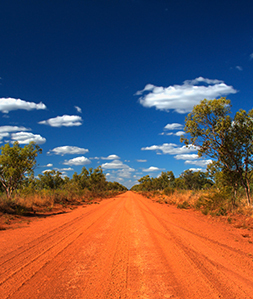 The other reason for the unclaimed superannuation is that backpackers are unaware how to claim their superannuation entitlements when they depart Australia. This highlights the importance of backpackers using a specialised agent to ensure they receive their superannuation entitlements after they leave Australia. possible. Failing to meet any of the requirements on the application will either delay the payment being received or in the worst case having the application rejected. 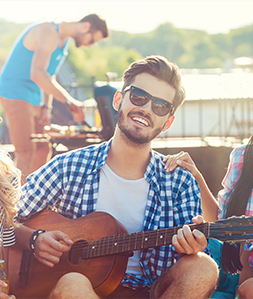 The Australian Superannuation Scheme provides a great financial benefit for backpackers who have been working in Australia. 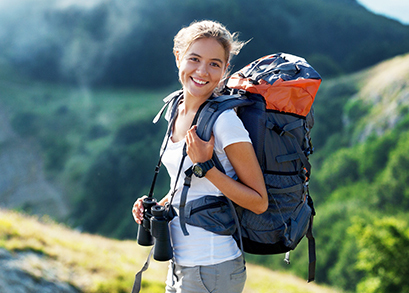 To maximise the benefit that backpackers receive from the Superannuation Scheme, backpackers are strongly advised to receive specialised superannuation advice as soon as possible. 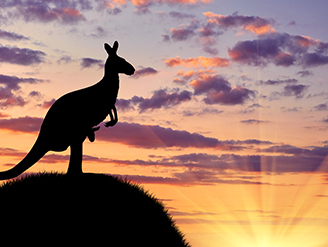 Most backpackers coming to work in Australia would find it beneficial to seek this advice prior to arriving in Australia to ensure that they maximise their superannuation entitlements when they eventually leave.